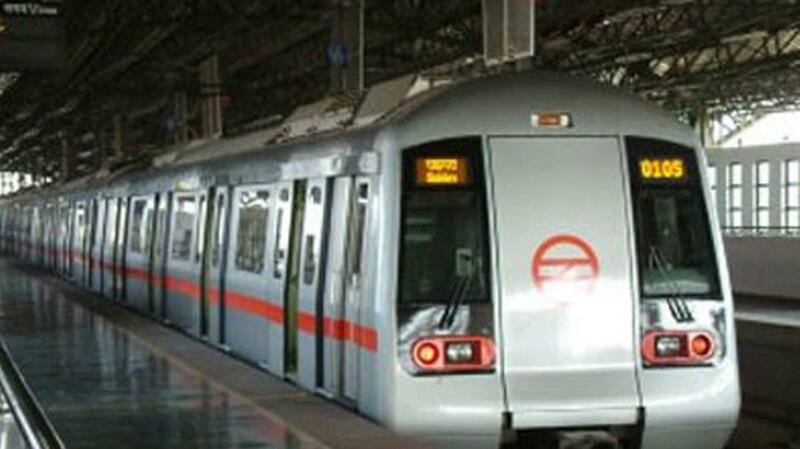 NEW DELHI: Delhi Metro Rail Corporation on Wednesday released a press statement announcing that the services of Delhi Metro will remain partially curtailed on January 26, Saturday as part of the security arrangements for the Republic Day celebrations. The statement said that the services have been curtailed as per the instructions of Delhi Police. The Metro schedules of Line – 2 (HUDA City Centre – Samaypur Badli), and Line 6 (Kashmere Gate-Raja Nahar Singh)have been partially modified for January 26, 2019. Line 2 (HUDA City Centre - Samaypur Badli), the entry & Exit at Central Secretariat and Udyog Bhawan Metro stations will remain closed from 06:00 AM up to 12:00 Noon. For Patel Chowk and Lok Kalyan Marg Metro stations, entry & exit will remain closed from 08:45 AM to 12:00 Noon. The metro stations on Line-6, which includes ITO, Delhi Gate, Lal Quila, Jama Masjid will remain open throughout the day. However, certain entry/exit gates at these stations will remain closed from start of revenue services till 12:00 Noon. All Metro parking lots will remain closed from 06.00 AM on January 25 to 2.00 PM on the January 26.